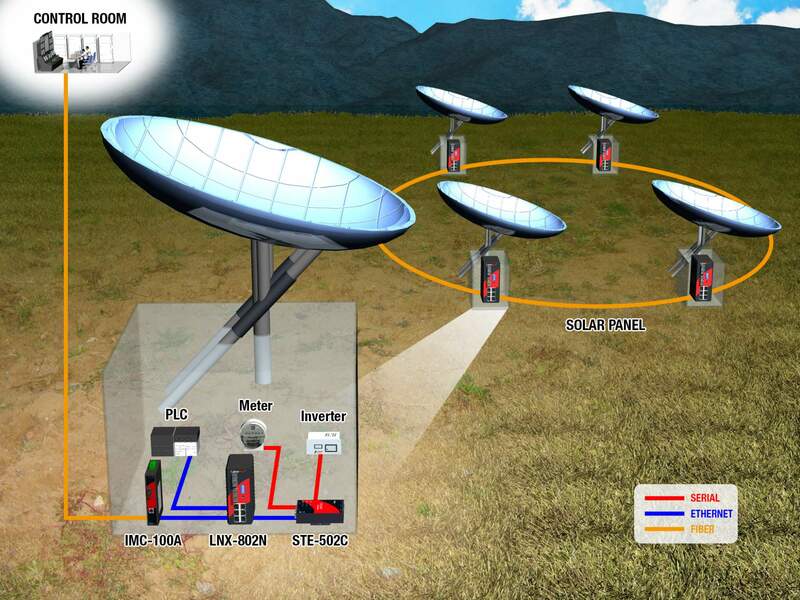 Monitor diagnostics and maintain a solar generating field from a central location. 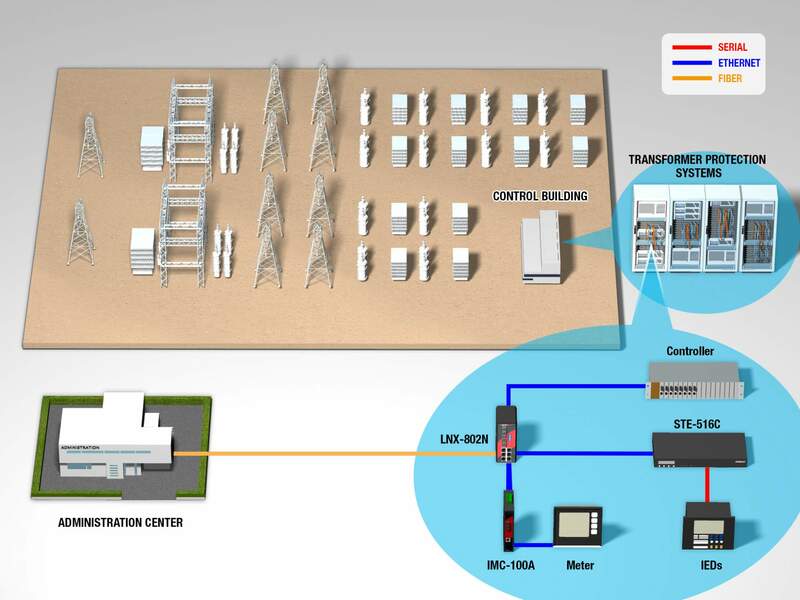 Remote monitoring, access, and control of bay level equipment within a power substation. 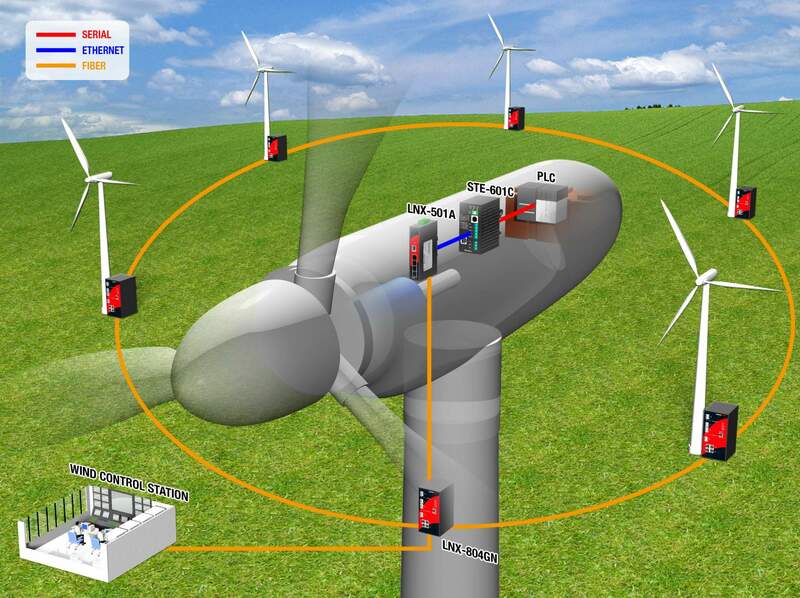 Link wind turbine controllers to a central server for monitoring and control purposes on a wind farm.